Our Three Pillars — Foundation for Philippine Progress, Inc.
We will partner with hospitals and community health programs in the Philippines, and will coordinate and fund medical and surgical missions. First mission of this kind will be in November 2018 to several municipalities in Typhoon Yolanda (international code Haiyan) -stricken areas in Leyte and Samar. Due to extreme poverty and underdevelopment of the areas, many people in rural communities have poor health, with residents suffering from poverty related diseases. Often times they die without being treated. Thus, basic medical care and equipment are needed. A great number of Filipino children and youth in rural communities don't have access to education. Aside from poverty, the location of schools in towns and urban centers prevents many students from attending classes. The Foundation supports the development of community schools in the Philippines to increase access to basic education that is free, within reach, and culturally-responsive. FPP funds and improves food security through ensuring sustainable access to water supply and facilities to municipalities in Eastern Visayas, where communities are still rebuilding from the havoc wrought by the Super Typhoon Yolanda/Haiyan in 2014. 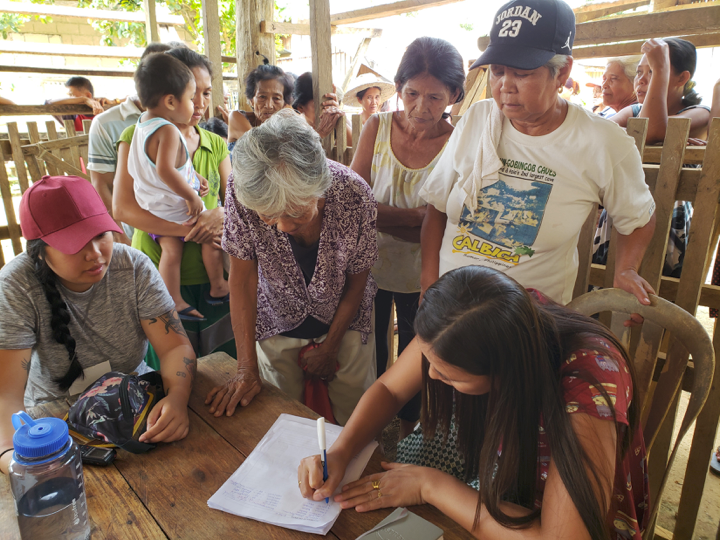 With greater access to reliable health care, accessible education, and basic human rights, more rural and economically marginalized Filipinos will be able to live longer and healthier lives. Our vision of a Full Life for Every Filipino will be realized.